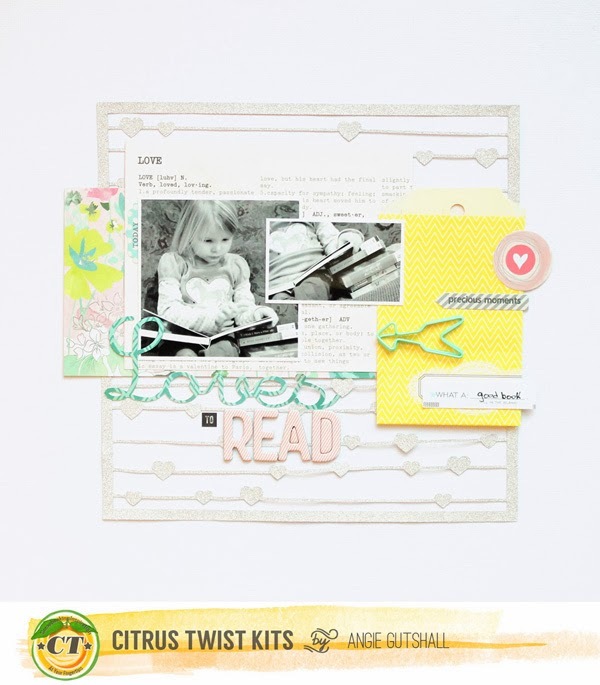 It's a new month which means a new kit over Citrus Twist Kits! This month I worked with the Kit Add-on. The kits are full of new CHA products!! Loving these bright sweet layouts. That die cut frame in the first layout is so sweet!